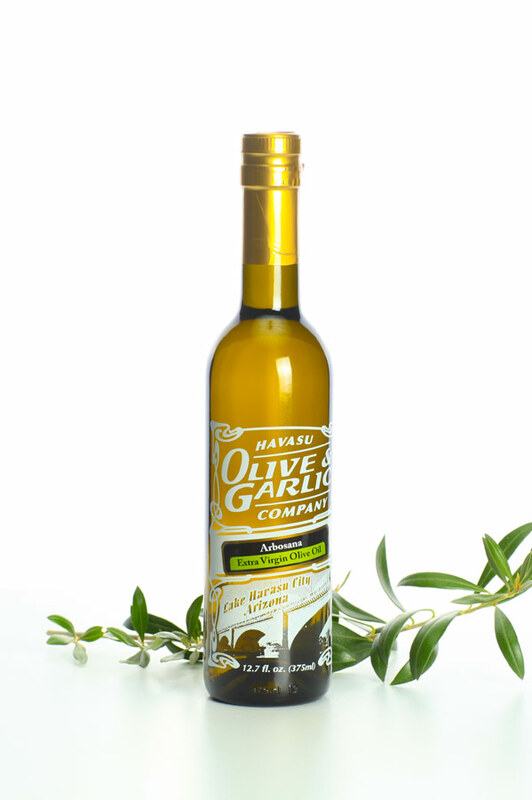 Product code: Arbosana EVOO Category: Extra Virgin Olive Oil. Clean, slightly floral & buttery with a nice peppery finish and ample bitterness. Clearly displays savory notes of creamy artichoke. Crushed in early June and representing a smaller lot production, this was the finest example we could find after performing sensory evaluations on dozens of Chilean Arbosanas.